Google finally unveiled their next update for the world’s biggest mobile platform today at an event in Hong Kong. 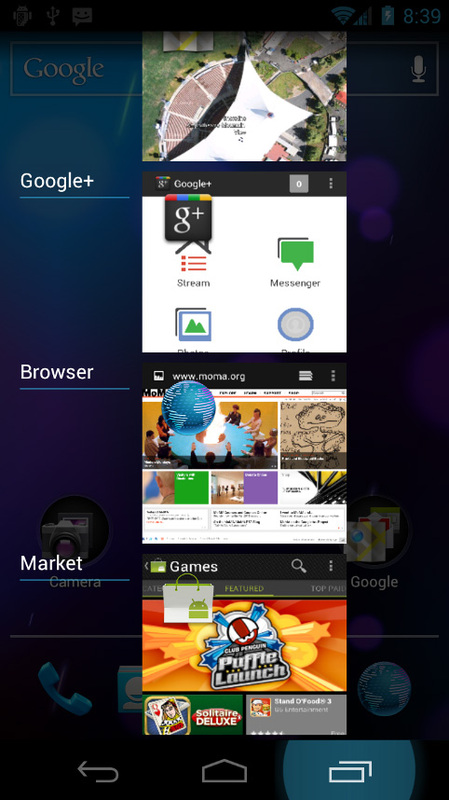 The Android 4.0 aka Ice Cream Sandwich has a lot of new UI changes, some added features and loads of API additions and upgrades. 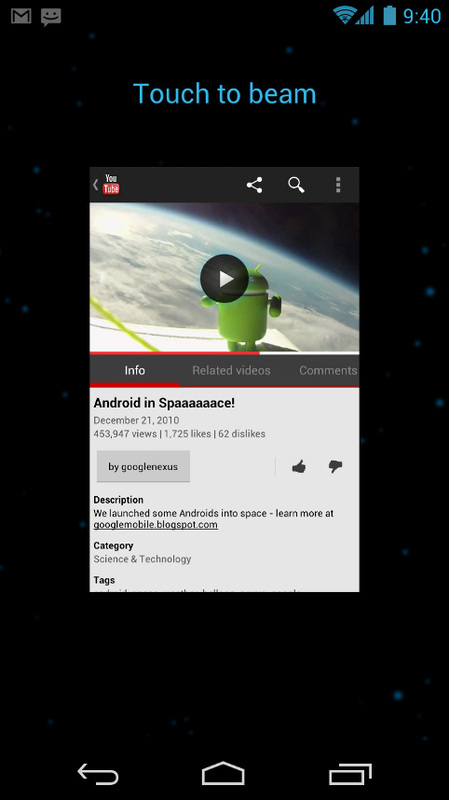 So here’s a quick article highlighting the new features and additions of the Android 4.0 OS. No physical keys, replaced by virtual buttons in the system bar that lets users navigate instantly to Back, Home, and Recent Apps. Multitasking has been improved and also includes a new interface which has a list that pops up to show thumbnail images of apps used recently. Cloud integration will be implemented by Google, we quite don’t know how much space will be offered as of now. 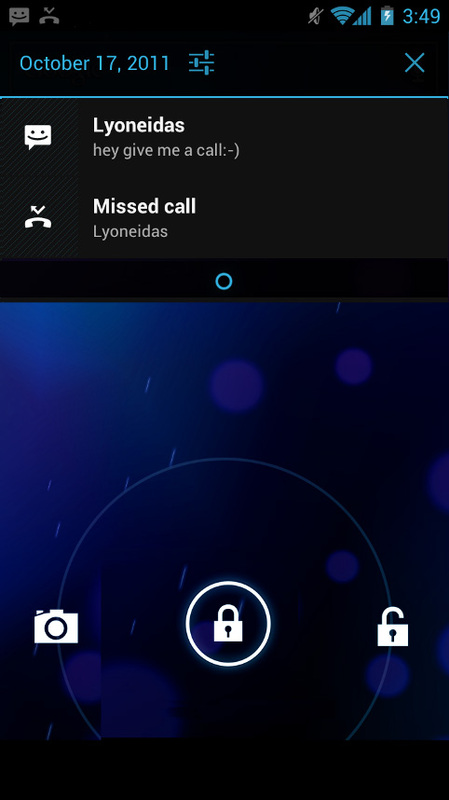 New lock-screen which includes an option to open camera without unlocking, shows notifications which you can directly deal with and also locking and unlocking via face-lock which uses the front cam. 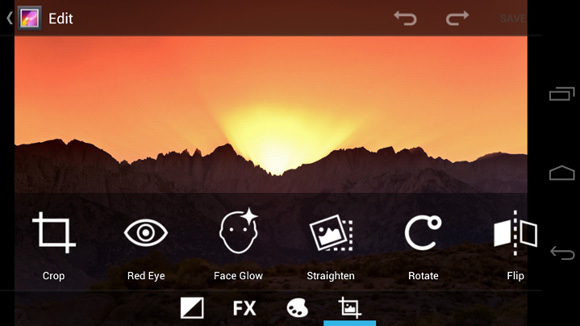 Rich and versatile camera capabilities with new UI. Now includes continuous focus, zero shutter lag exposure, decreased shot-to-shot speed, stabilized image zoom, built-in face detection, tap to focus, single-motion panorama mode and various image editing and sharing options. 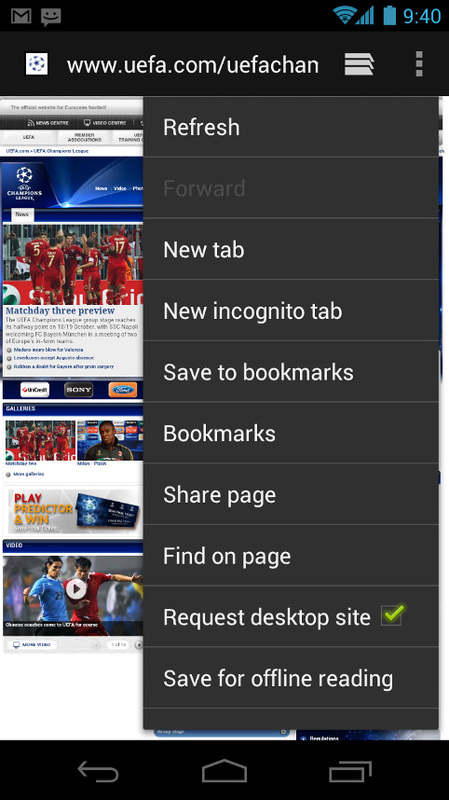 Improved web browser with synching capabilities, desktop view, offline reading option, and loads more. Improved Email integration with improved UI and usability. Resizable and fully customisable widgets. 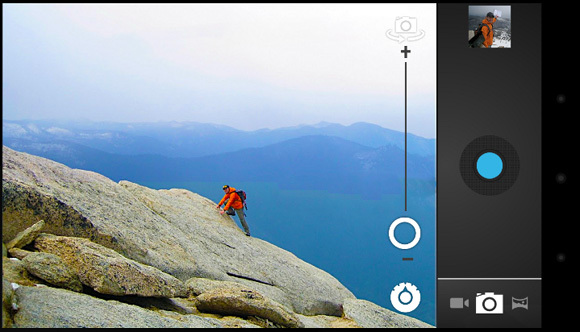 The gallery app has been redesigned with an album layout and also includes a photo editor. 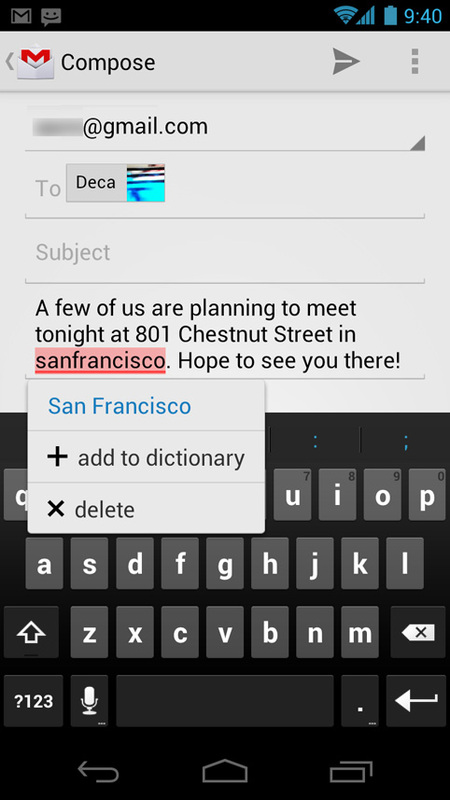 Improved spell check and text input. 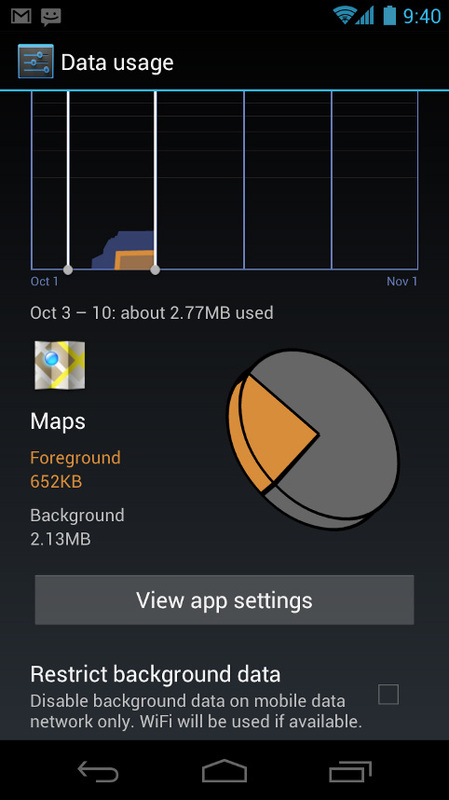 Control over network data with new controls for managing network data usage including charts and graphs. Android Beam lets you transfer media files, and other content by just tapping your handset thanks to NFC. Wi-Fi direct which enables quick connectivity and reliability and Bluetooth with Health Device Profile and Hands Free Profile. There is whole lot more than just the above features. All we can say is that you gotta try it to know it. We’ll try to get our hands on the new platform soon. 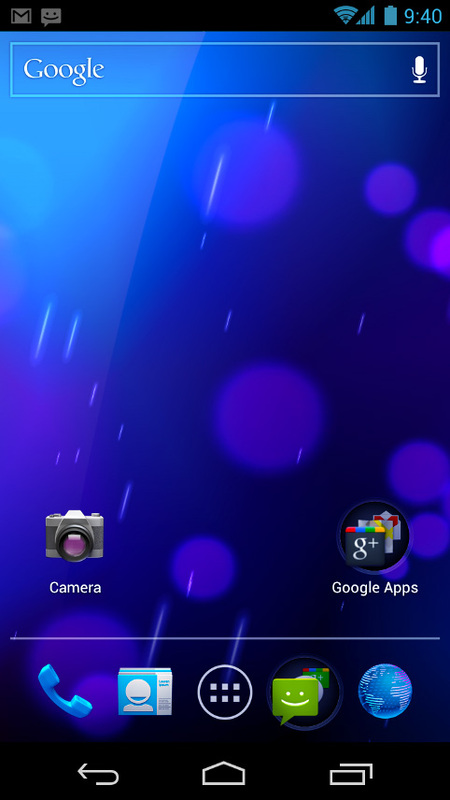 Till then keep a lookout for more on Android 4.0 ICS.